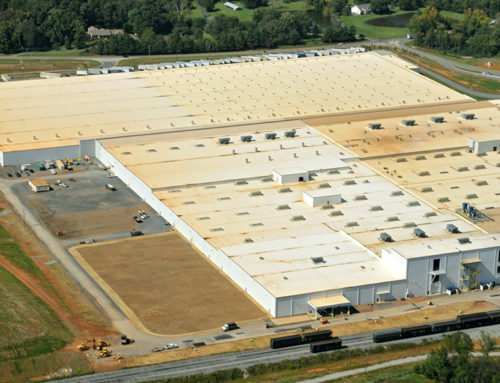 TD Automotive, TACG, is a 450,000 SQ FT Manufacturing Facility built to Produce Compressors for Toyota Automotive. 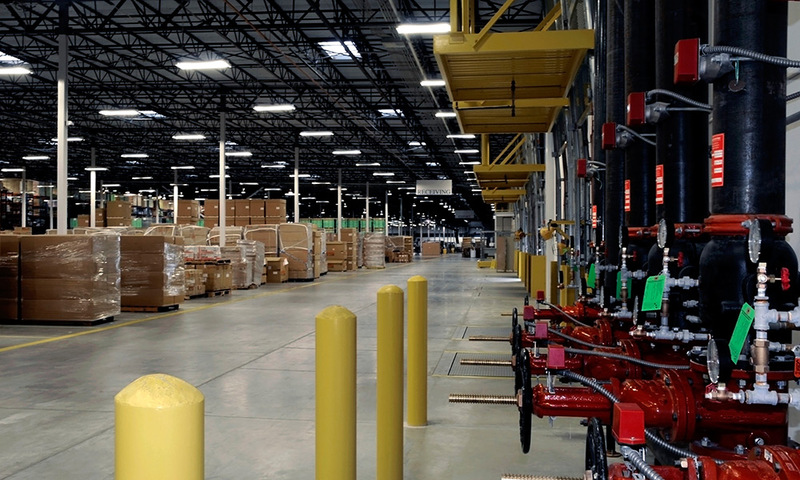 The project consisted of (7) – 3000 amp services for product distribution. 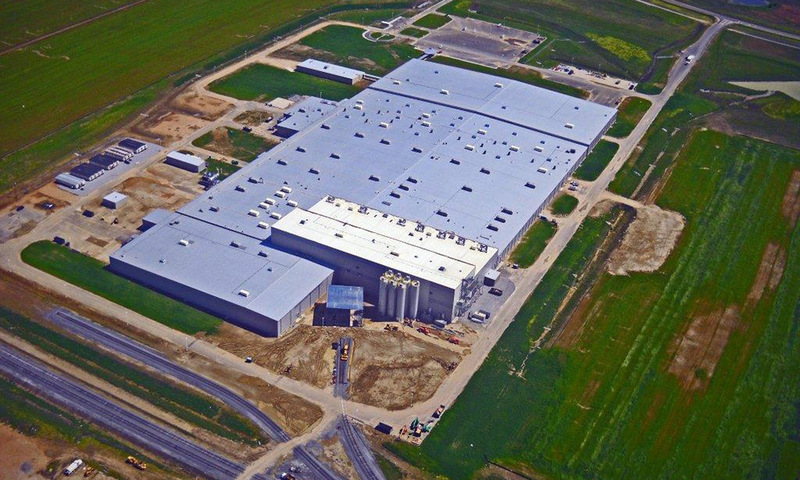 Numerous busducts ranging from 600 amp to 2000 amp were installed for equipment manufacturing. 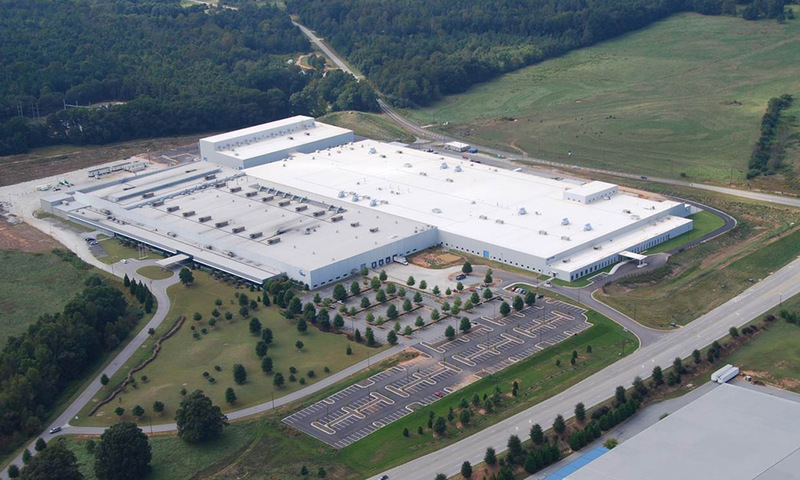 The Facility encompassed a 20,000 SQ FT clean room and 40,000 SQ Ft of Office space. WGE was responsible for Power Distribution, Busduct Installation, Cable Trays, Grounding, Lighting, Power Devices, HVAC Connections, Fire Alarm, Paging, and Automated Clock System. 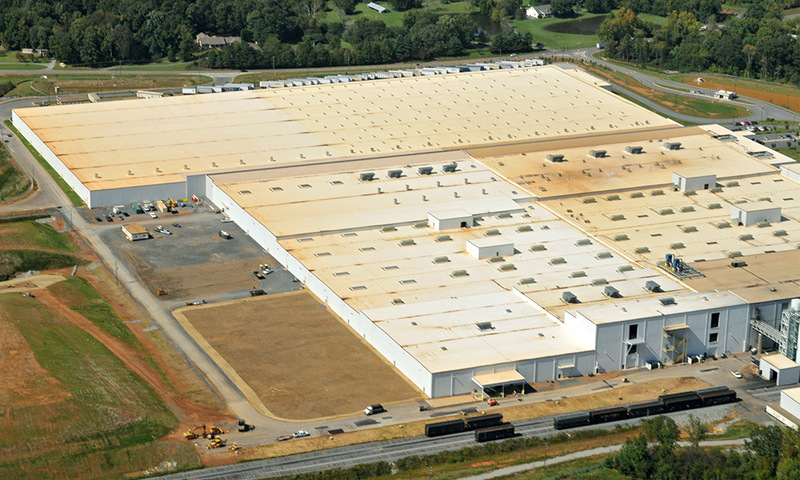 TICA is a 600,000 SQ FT Manufacturing Facility built to Produce parts required for TD Automotive’s, TACG’s, Compressors. The project consisted of 3 phase’s in which (13) Service Entrance Switchboards were installed ranging from 2500-3000 amps. 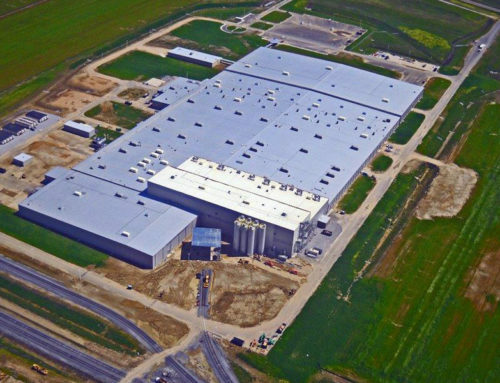 Numerous busducts ranging from 400 amps to 1600 amps were installed for equipment manufacturing. 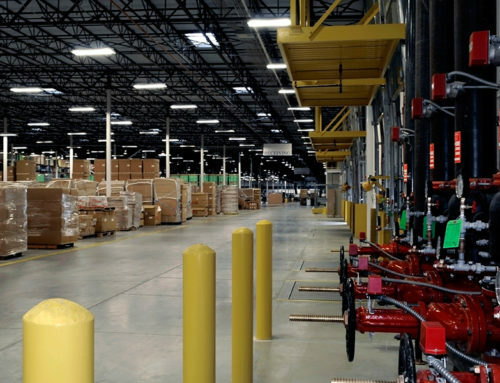 The Facility also encompassed about 40,000 SQ FT of Office space. WGE was responsible for Power Distribution, Busduct Installation, Cable Trays, Grounding, Lighting, Power Devices, HVAC Connections, Fire Alarm, Paging, and Automated Clock System.